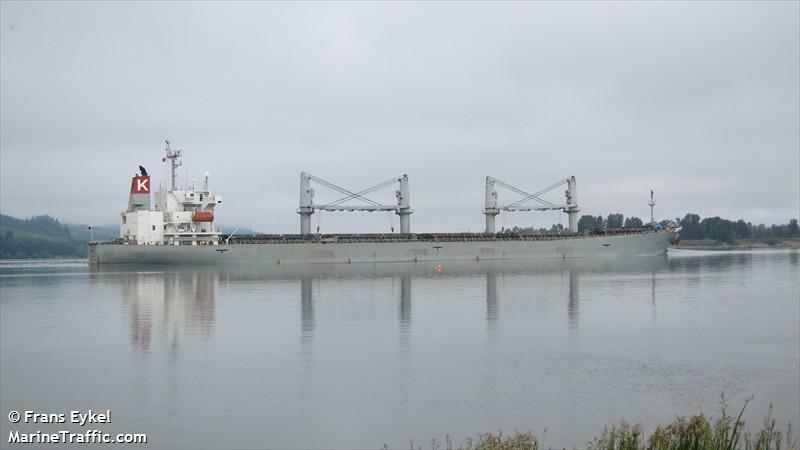 The 600 foot 48,104 dwt freighter Armeria went aground off Sauvie Island, Oregon while hauling grain. The freighter was later freed the same day by the assistance of 3 tugs and the rising tide. No reports of injuries, damage or pollution being released. The Armeria is proceeding to Vancouver, Washington to be inspected.